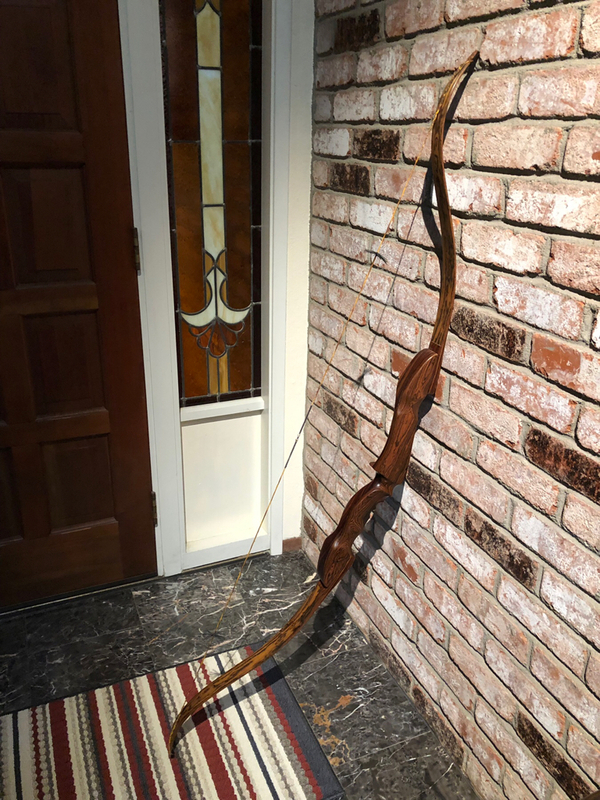 Just ordered a new bow and having it built in all Bocote limbs & riser. I owned a Green Mtn. 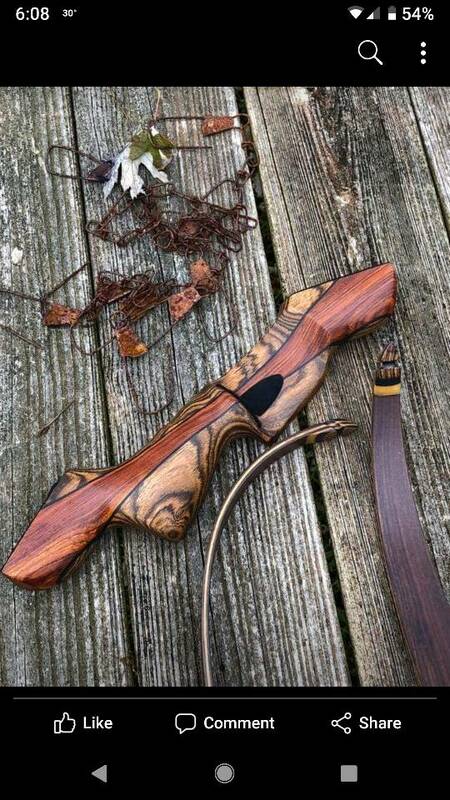 longbow with that wood & I really like it. 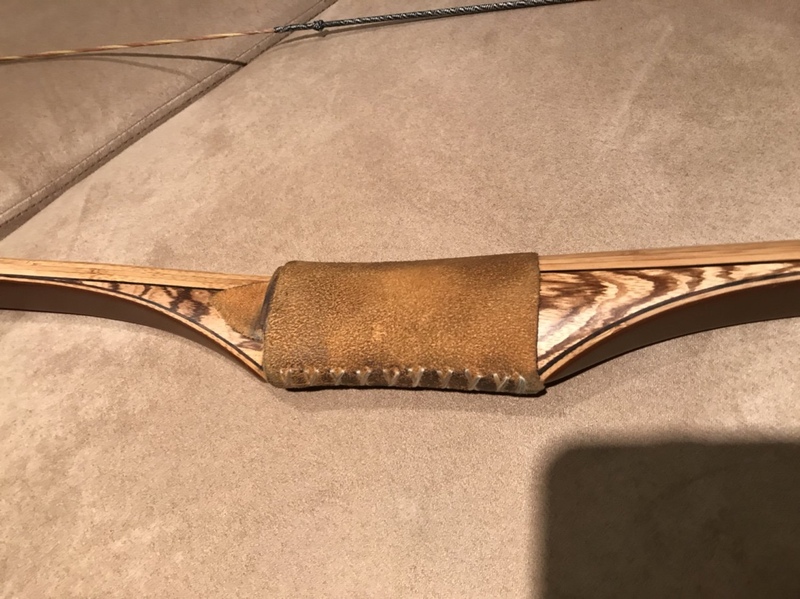 Please post pics you have especially any takedown recurves. 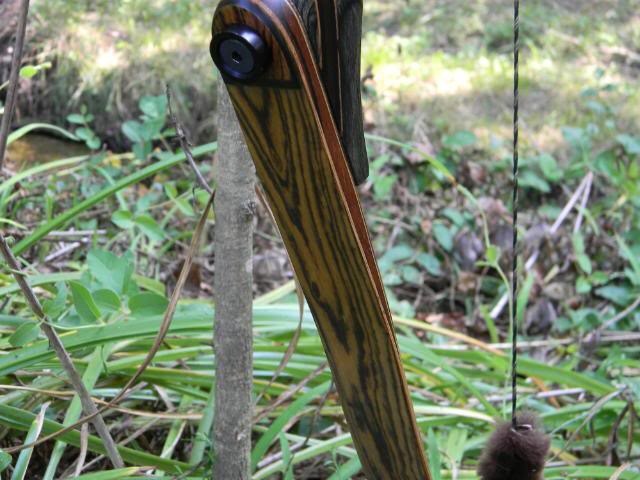 I may consider a different wood in the riser flare but right now I’m expecting to stay with one wood. Thanks! I have one in a hero pic ...but I'm sorry it's not that very flattering of the bow... you can't see it very well. 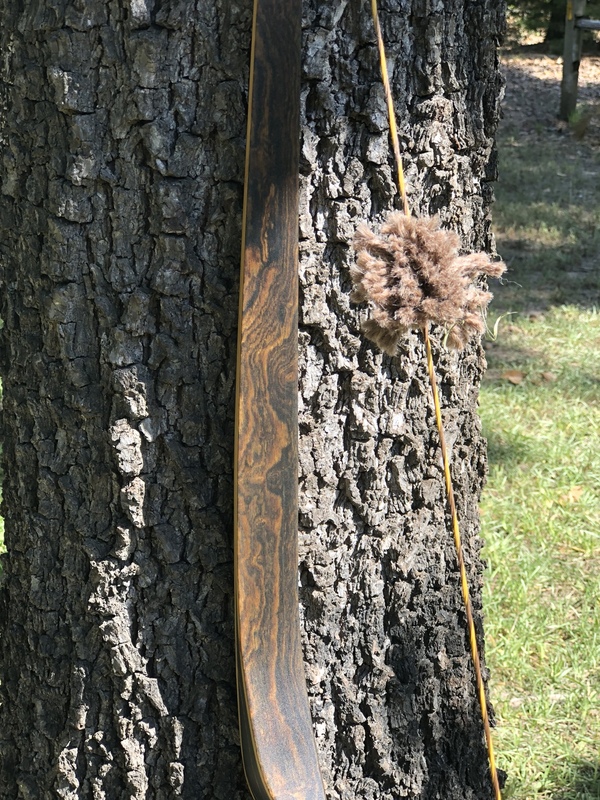 My RER Arroyo All Bocote with Bamboo limb core ! Charlie, those Sunbears look fantastic! Sure like to try one some day! 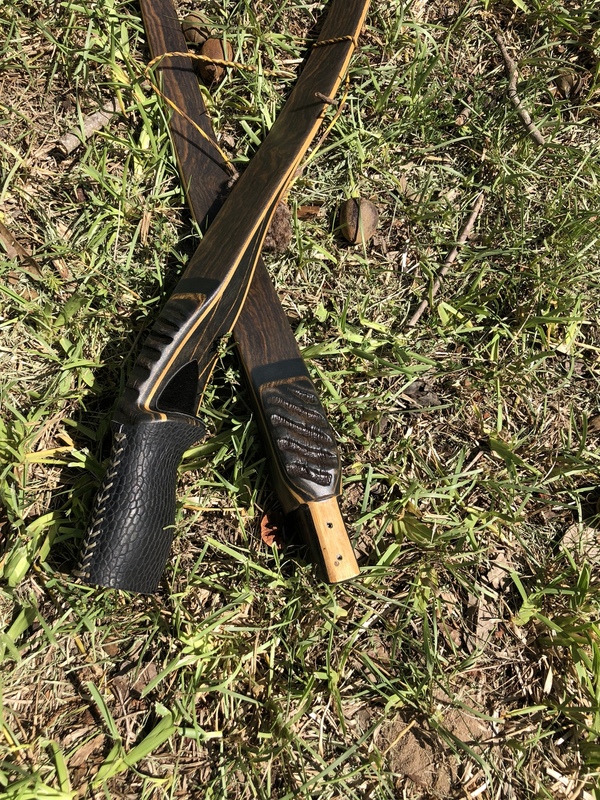 Bocote is one of my favorites! Here’s one off a tall tines. Thought I had some more pictures, but I guess not. Here’s a riser pic for ya. I’d love to see a picture of your green mountain. I’ve been looking for a Catamount for years but they never come on the market. Thanks to all of you for responding to my post! My Thunderhorn. 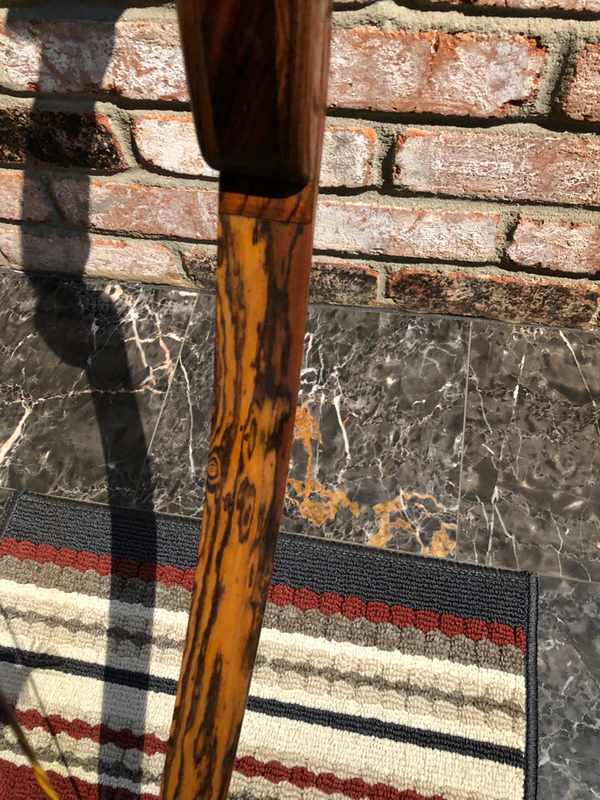 Bocote and myrtle riser with bocote limbs. I'll be able to share photos of mine soon. 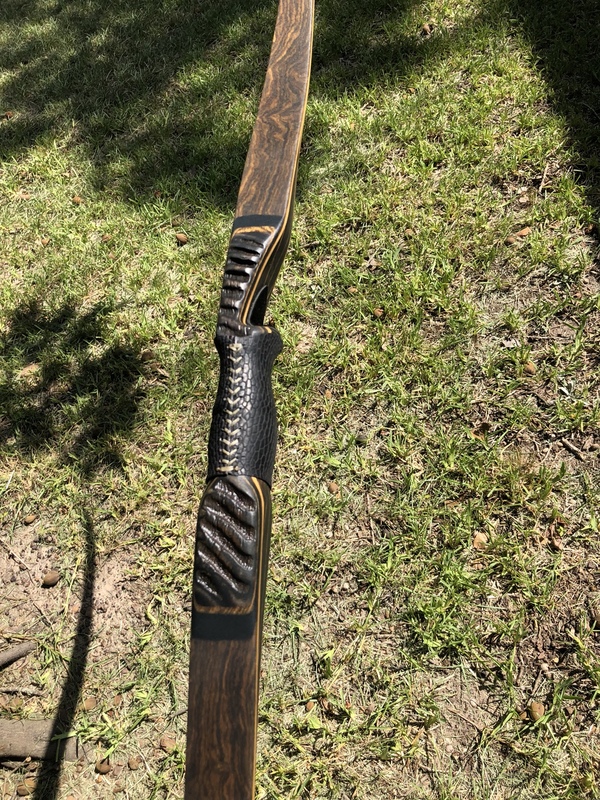 Bob at Big Stick archery is almost finished with mine. 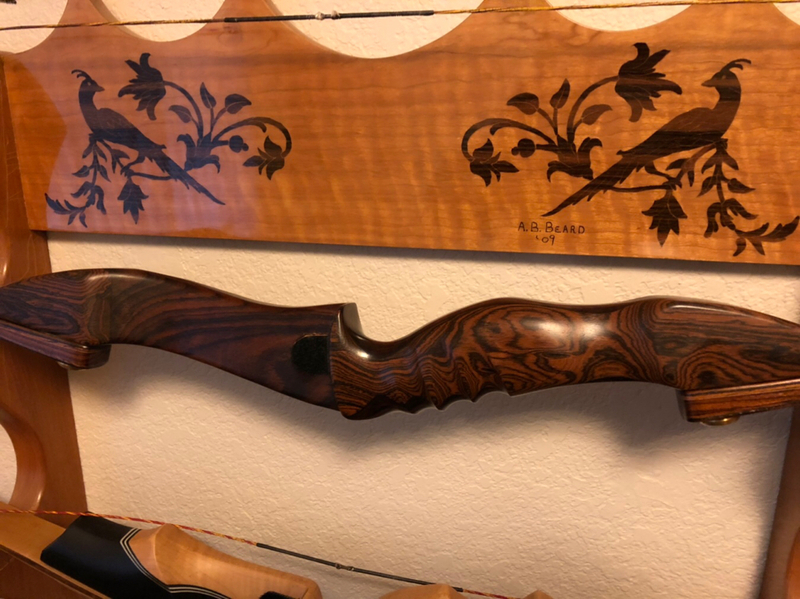 Can't wait to shoot it.